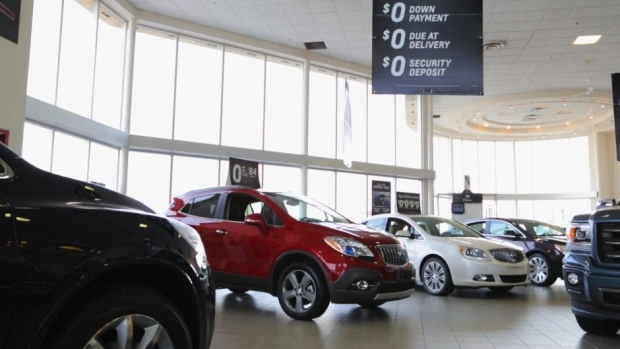 TORONTO - An activist investor wants AutoCanada Inc. to launch a strategic review to explore options for the auto dealership group including a possible sale. In an open letter to the chairman of AutoCanada, Clearwater Capital Management president Roland Keiper raised concerns about how the company has been performing and suggested AutoCanada may be an attractive acquisition target. Keiper says there appears to be significant concern about the poor margins experienced by AutoCanada in its first quarter. Clearwater says it recently acquired a new investment position in AutoCanada shares on behalf of its managed accounts, but did not disclose the size of its stake. AutoCanada did not immediately reply to a request for comment. The company owns a wide range of auto dealerships across Canada and in Illinois.